so many family fun adventures to be had! Springs Adventure Park has fun family attractions for all ages. 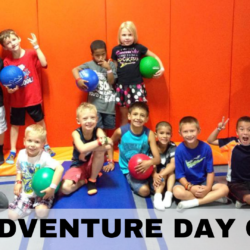 We opened the doors in 2014 to provide Colorado Springs families with a great place for indoor adventures. 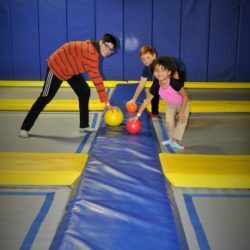 Come check out the trampoline sport courts where you can play a 3D game of Dogdeball or soar in the sky for a slam dunk. 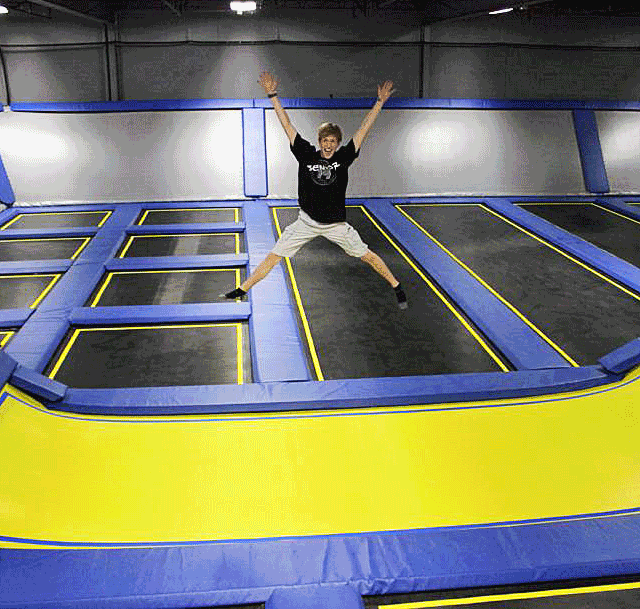 These fun games are made even better when played on trampolines. to bounce, jump and soar. to duck, dive, dip, and dodge. to challenge kids of all ages. everyone can play and laugh. Relax and enjoy the best birthday party, we can handle everything for you! Grab the Adventure Pass to experience all the attractions. 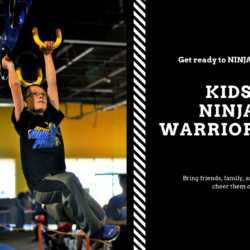 Trampolines, Ninja Warrior, Battle Joust, Arcade, Toddler Area and more. 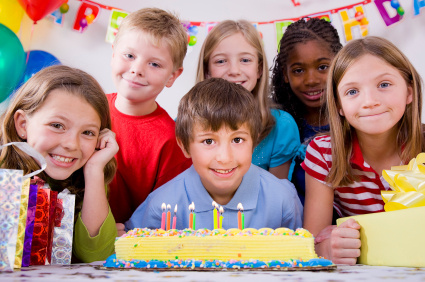 Book your child’s next birthday party and watch as they laugh, smile and celebrate their special day. 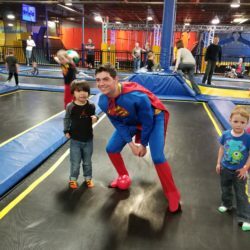 Plan the best event for your group of 12 or more. We have the activities to keep them all entertained and excited. The talented team is ready to serve your family. Isaac started with us when we opened in 2014. He is best known for his college mascot days, two wonderful kids, and a zeal to help our customers. Be sure to reach out to him when you visit. 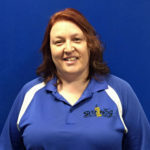 Stephenie is a 12-year Army veteran and the current Parties and Event Manager at Springs Trampoline Park. She is the mother of two awesome boys, the youngest of whom keeps her quite busy with all of his High School sports. Nate the Great! As he is known. Is one of our Shift Leader’s tackling the day to day operations. Tigera is an all-around team member. 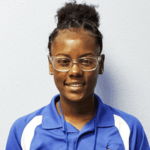 She host Birthday Parties, Facilitates and Shift Leads the team.